North Korea’s Lazarus Group has notoriously been linked to massive thefts of information and money since its 2014 attack against the Sony Group. These persistent, patient, and capable state-sponsored actors are best known for having stolen hundreds of millions of dollars from financial organizations in Bangladesh, Poland, Mexico, and elsewhere globally, allegedly to fund other activities within the group. The most recent intrusion attributed to the North Korean APT was disclosed earlier this month when officials at Chilean interbank network Redbanc confirmed an attack against their organization. 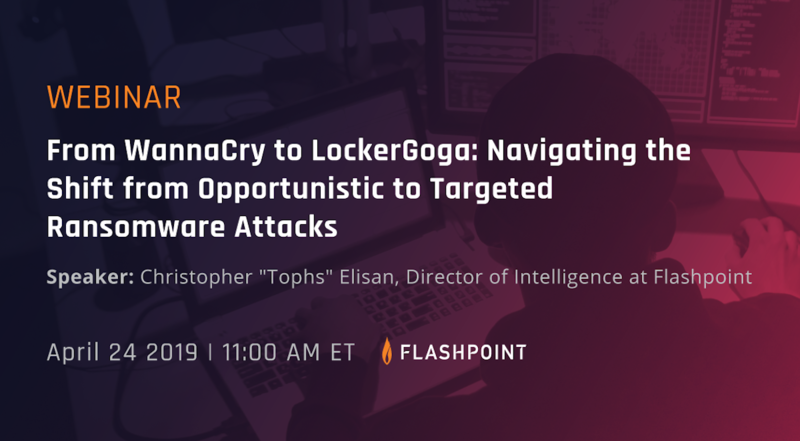 Researchers at Flashpoint last week released a report explaining the connection between the PowerRatankba malware found on the Redbanc network and Lazarus. 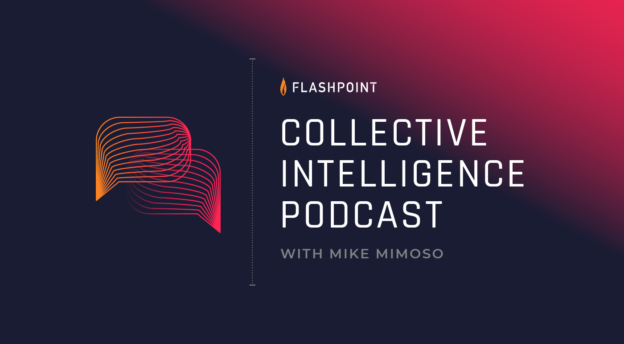 In this episode of the Collective Intelligence podcast, Flashpoint Director of Research Vitali Kremez joins Editorial Director Mike Mimoso on to discuss the incident and Flashpoint’s analysis of PowerRatankba. 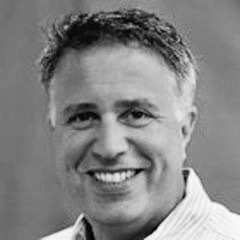 The incident took place in December when a Redbanc developer used a company computer to answer a job listing via LinkedIn. The threat actors, realizing the opportunity, set up a Skype interview with the developer and—unique to Lazarus—used a native Spanish speaker to conduct the call and send the developer a link to a phony job application that was in reality a dropper that called out and downloaded PowerRatankba. PowerRatankba, according to Flashpoint’s analysis, is a PowerShell reconnaissance tool that allowed the attackers to steal system information while simultaneously bypassing antivirus detection. The goal was to access privileged users and systems critical to Redbanc’s operations. 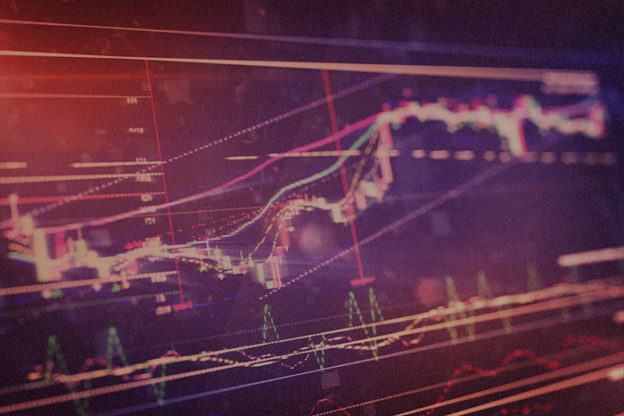 Vitali and Mike discuss the intricacies of the malware, Lazarus Group’s focus on stealing money, the difficulties associated with attribution in incidents such as this one, as well as mitigation strategies and recommendations for financial institutions.